Fabian Roser is Managing Director and Executive Creative Director at DDB in Germany with over 15 years of international experience in digital marketing. 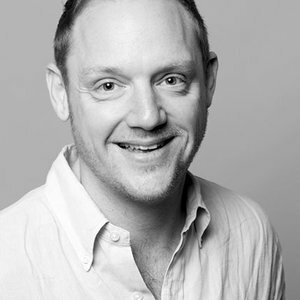 Before joining DDB, he worked for Jung von Matt, Razorfish, Scholz&Friends and OgilvyOne in Dubai. Fabian had the opportunity to lead interdisciplinary teams to work on a wide range of projects from digital platforms, to integrated campaigns, social media activation & always on communications, mobile applications, digital tools & services to CRM and eCRM programs. His work for clients such as Audi, Mercedes, Volkswagen, Deutsche Telekom, Ikea, BCG, DHL, IBM or The CocaCola Company has been awarded by all major festivals like the Cannes Lions, D&AD, London International, Clio, OneShow, ADC and TheWebby. Fabian is a member of the Art Directors Club Germany, loves running, a good steak (medium, please), is a big lover of the computer game sequel „Diablo“ by Blizzard and an absolute foosball enthusiast!